Lynn Buess has come into national prominence since the success of his first book, The Tarot and Transformation. His popularity as a speaker and instructor has taken him across the country many times to universities, churches, professional organizations and New Age centers of light. Although his work with tarot and numerology causes most people to associate him with symbolic studies, Lynn spends most of his time today working with various alternative metaphysical healing methods. Since his gift of healing awakened years ago, he has demonstrated and taught numerous techniques of psychospiritual healing. He is also the author of Synergy Session, which teaches an entirely new system of multilevel holistic counseling and healing. 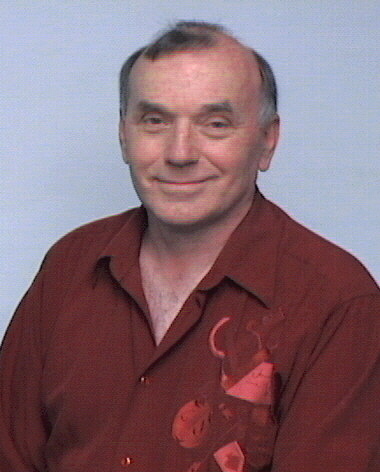 Along with his national tours, he has taught courses on parapsychology, healing, tarot, meditation, and self-awareness at several colleges and a university in Georgia. A tireless worker, Lynn is dedicated to bringing sincere seekers into a deeper awareness of the light within.